Still use your old-style floodlight? 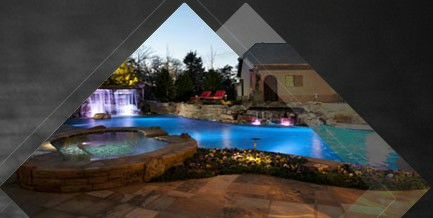 Find it’s hard to meet your lighting requirement? Want to change the new one but cannot find the perfect-match one? 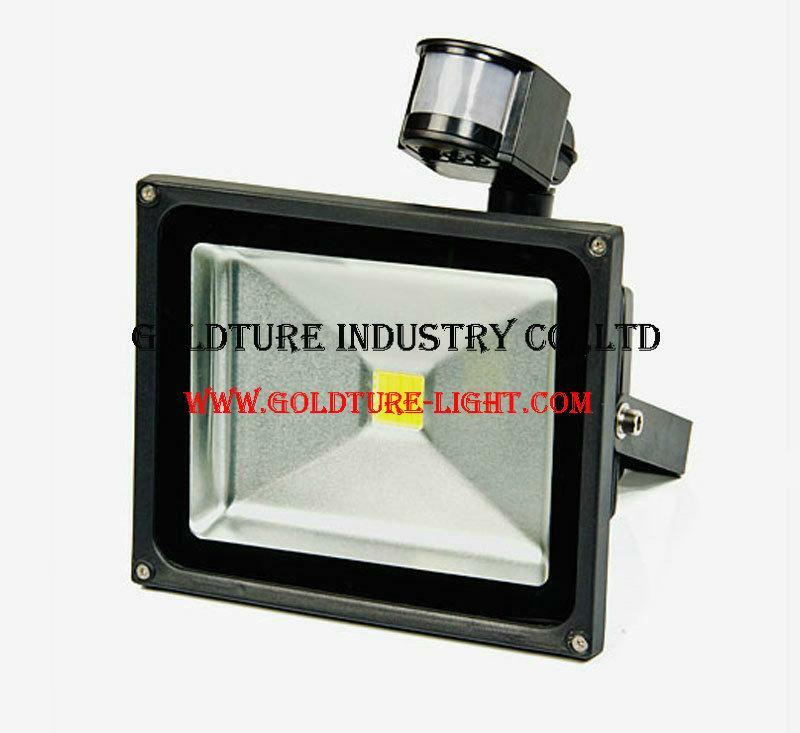 Now take a look at this Waterproof & Induction LED Floodlight, which is widely used for indoor and outdoor application for lighting and illumination, especially for some dark places, like garage and inside hallway. With its induction design, this light can light up automatically. 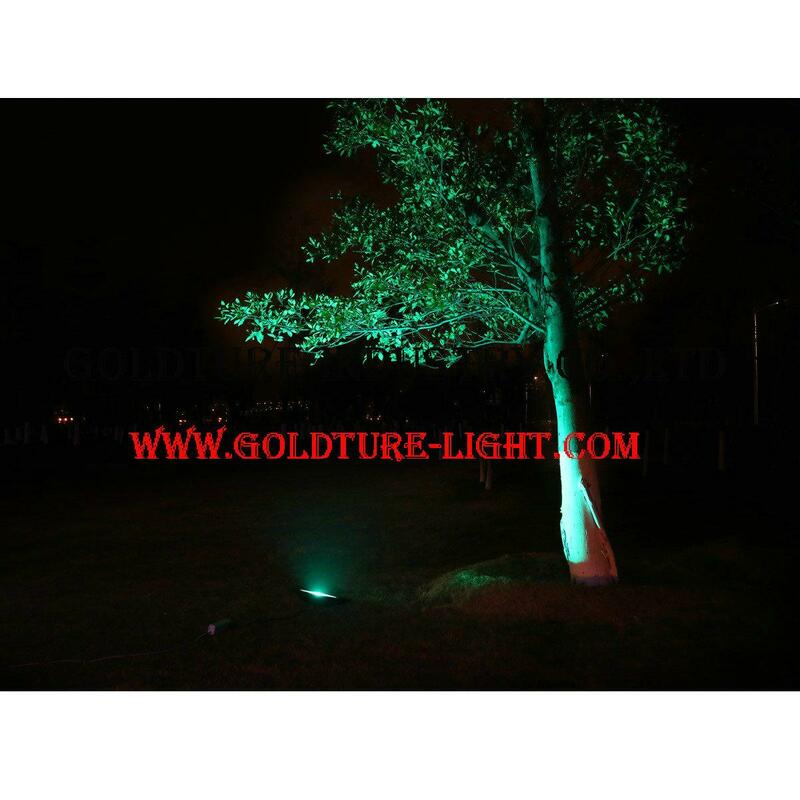 It’s convenient for lighting application. 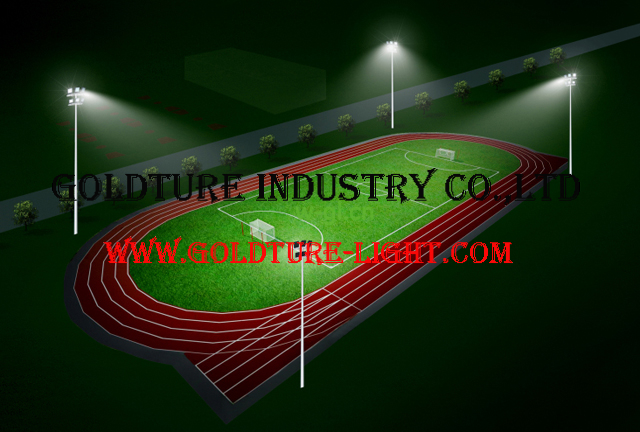 Also, this Integrated Warm White LED Floodlight can be used for a fraction of the cost. 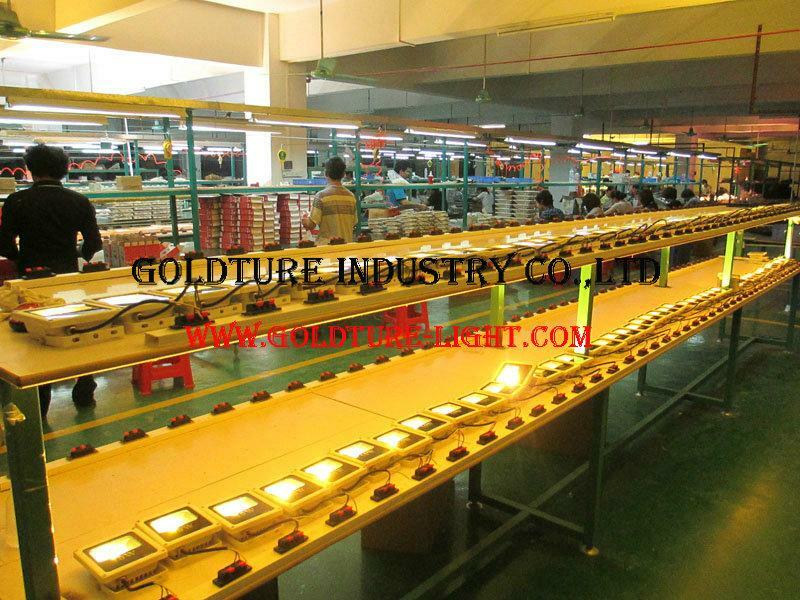 For example, this LED Floodlight, using just 20 watts of electricity, is capable of producing up to 1900-2000 lumens. With its 2-year Warranty and CE certificate, this brand new LED floodlight must be your best choice for energy-saving and environmental-friendly lighting. 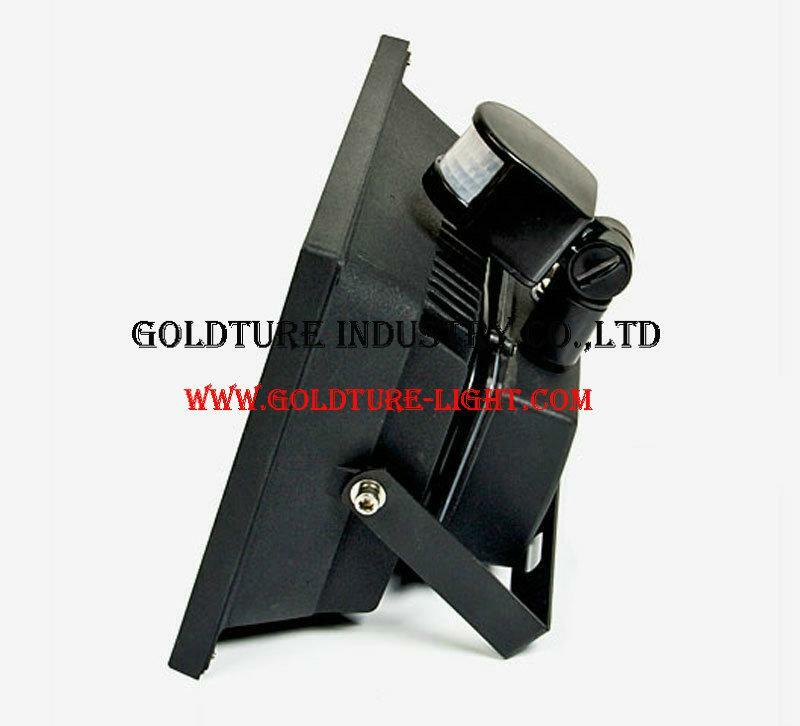 This Waterproof & Induction LED Floodlight can be widely used for indoor and outdoor lighting application for your garden, yard, hallway or garage. (1) SENS: To adjust the sensitivity of the sensor. Generally doesn’t require adjustment. (2) TIME: To adjust the delay time of the sensor (long/short time). The delay time means after the sensor senses, then people leave the sensing area, then the sensor delay off time. (3) LUX: When you set it to the sun position, the sensor works full-time; to the moon position, the sensor work automatically at night (no work during the daylight time). 2. Detection Range: from 2 to 12 meters. 3. Waterproof. This IP65 (IP65=waterproof) LED Floodlight is suitable for both indoor and outdoor use. 4. The Voltage range is AC85-265V. 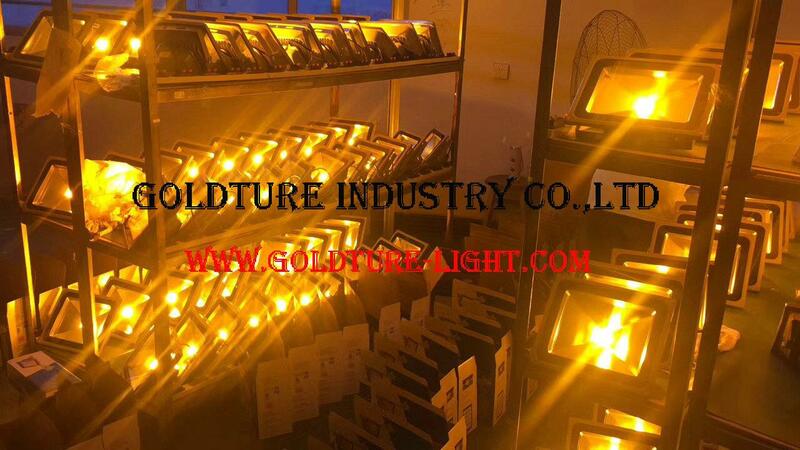 This LED floodlight can satisfy much wider voltage (almost for any countries in worldwide range). 5. Energy-saving and Eco-friendly. Adopted the Integrated LED from Epistar. 6. Low power consumption. Using 20 watts for up to 2000 lumens of brightness. 7. Best Guarantee. With 2-year Warranty and CE certificate. 8. Made of high-quality Aluminum Alloy, higher light luminous efficacy, better heat dissipation. 9. Soft Warm White light, with 2800K-3300K color temperature. 1. Please check the specification of the product carefully before ordering to insure a proper fit. And pay attention to the different light color and rated wattage when you buy it. 2. Please cut off power supply before installing this light. 3. Do not disassemble any lights by yourself. 4. Swapping your existing floodlights to LED lights will not only increase your bank balance but also help save our planet by reducing your carbon footprint. 5. All pictures above for reference only, please in kind prevail. Be reminded due to technology, display, lighting effect, or environmental reasons, the website’s pictures might be slightly different from the actual items.